Whilst Martin and Sue went walking we took the van to Santa Margalida parking in our usual spot next to the football ground. A coffee spot in Ariany was planned but first we had around 8 miles to cycle going via Maria and then taking the long route on the minor tracks to Ariany. On a previous trip Bar Can had served us one of the best value coffees of the holiday but the price has now increased to 1 euro 50. We then took the back roads to Petra. 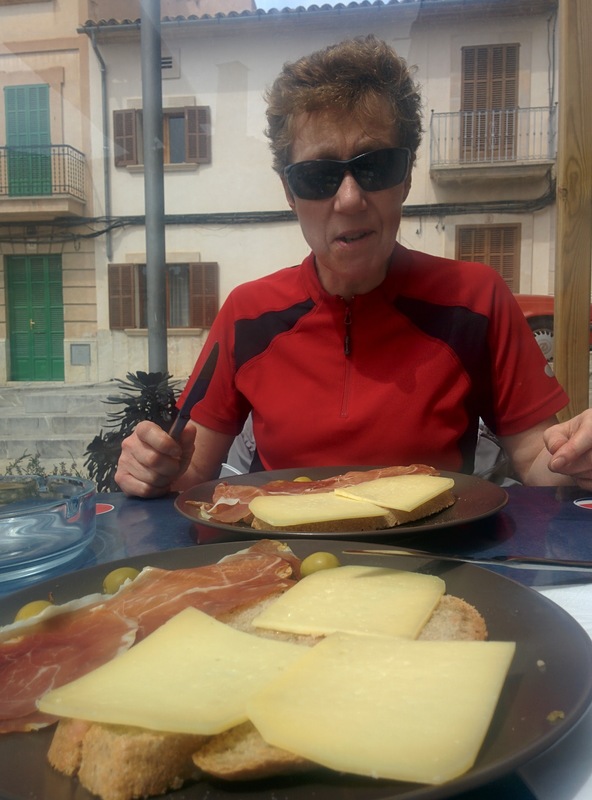 We did not stop in the town but continued on the road to Puig De Bonny. Our original route skirted the top but Lyn wanted to test her legs so we continued to the top. We admired the excellent views over the island before descending and taking the mountain bike track towards Sant Joan. In previous year s we had struggled to find something to eat in the town but this time we had a choice of a couple of bars. We selected the bar by the square and had a mixed Pa Amb oil. It was good but yesterday's was better. 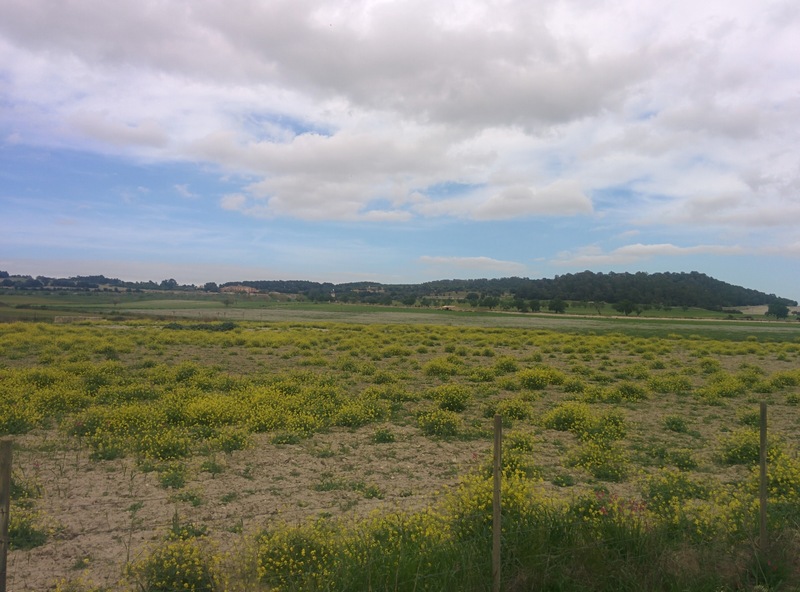 We took a minor road back to Muro in the van nearly got stuck in the centre because of the lack of signs and narrow streets combined with those with restricted access. 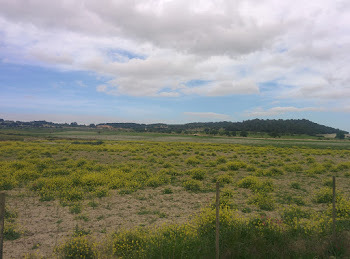 We eventually made to the road to Can Picafort from where we could turn off towards Sa Pobla..